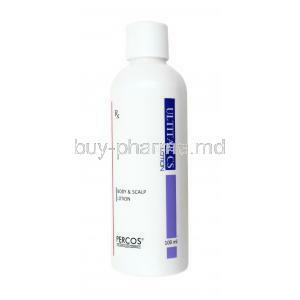 Protar-K Solution is used for the treatment of dandruff. Protar-K Solution works as an antifungal cream where it stops the growth of drandruff causing fungi. Protar-K Solution works to prevent the formation of cell walls on the fungal cells. 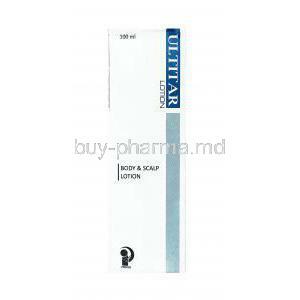 Protar-K Solution is also a keratolytic which works to break down skin clumps on scalp and relieve itching and flaking. 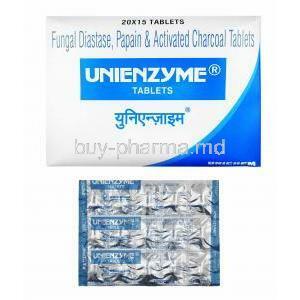 Ketoconazole is known as an antifungal agent. Ketoconazole prevents fungus from making their protective covering around the cell body. Ketoconazole works by binding the fungal cell membrane and weakening it thus causing the cell contents to leak out and results in the death of the fungus and this then stops the fungal growth and infection. 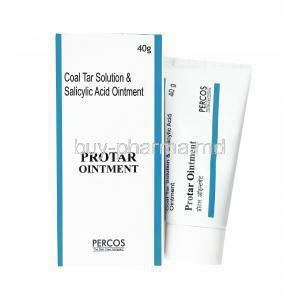 Coal tar helps provide relieve from the symptoms of skin conditions, it is not a cure.